Feature Image – 3rd Grade’s Jackson Eldridge. It was a very tough round for the Randy Petes last weekend, with Fifth Grade and Metro Cup Gold being the only teams to come away with victory. The top four grades losing to Sydney Uni means that we have now dropped to 10th spot on the Club Championship – but we get our chance to rectify it this weekend against our local rivals, Eastern Suburbs. We didn’t play them last season, but in 2016/17 we came away with four big wins and a tie in 2nd Grade, so we will look to continue that form this round and push for a much needed Greenwash! It was always going to be a tough encounter against the ladder leaders last weekend, and Sydney Uni proved a little too strong in the end despite some strong individual performances. This week we take on a quality Easts side, and spinner Jacob Wood makes his First Grade debut for the club after a good season thus far in 2s. In the 21 clashes over the years between the two sides, the Randy Petes have come away with 10 wins, 9 losses and two draws giving us the slight edge. In recent years however we have had their number, as they have only picked up the one victory against us since the 2009/10 season. Matt Calder is yet to produce the type of innings we know he is capable of in First Grade since making the jump from 2s earlier in the season, but for a player averaging 54 this season the runs must be close. Look for a big innings from the young man known as the ‘Door Snake’ this Saturday. A loss last week to the Students saw us drop to 5th spot on the ladder, but a win here will further enhance our finals credentials. The side receives a huge boost with Mitch Calder returning this game from injury, while youngster Bailey Kenzie makes his 2nd Grade debut and Mac Jenkins and Tom McKenzie return from their stints in 1s. Our record in 2s against Easts is pretty poor, only managing four victories in 13 clashes against them with the last of those wins coming back in 2013/14. Our last encounter against the local rivals was a tie back in 2016/17, and we will look to go that little bit better this time around with a bounce-back victory after last week’s loss. Tom Holland was a standout in a losing side last weekend, scoring 40 off just 30 balls before being run out and was said to be in very good touch. Look for the experienced head in the side to continue that sort form and produce a big score this weekend. The Randy Petes have quite a tough run home into the semis and will need to secure a few big victories if they are to book a spot in the finals this season. It wont be easy this weekend as they take on a high-flying Easts side, but we do boast a quality lineup capable of causing an upset. In the 13 contests between the sides, the Randy Petes do have a positive record against Easts with nine wins, two draws and two losses and it is imperative that the boys try and continue that record here against the ladder-leaders. 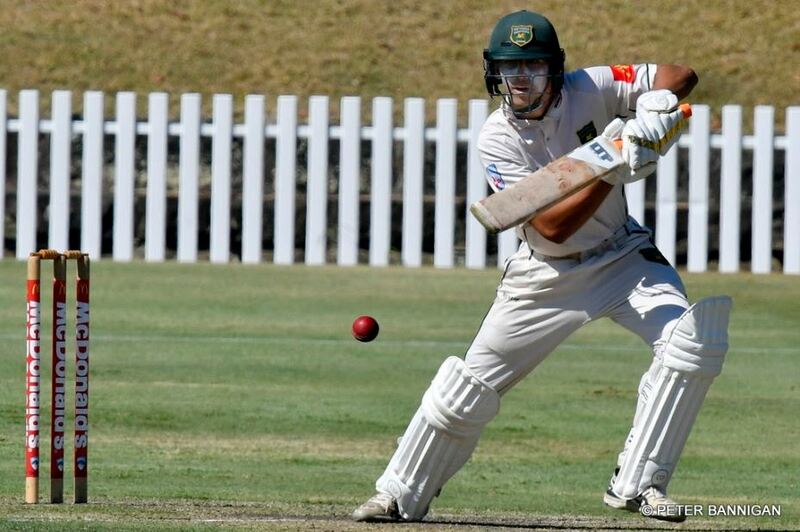 He’s had a rather lean season by his own standards, but Jackson Eldridge is a player who has plenty of class at the top of the order and is due for a big innings this weekend. If Jacko can withstand the ‘dusty medos’ that have been troubling him in recent times, he will look to cause plenty of trouble for the Easts bowling attack. Fourth Grade have had a poor season in comparison to the rest of the club, but there is still plenty of talent in the side and a win here against the 8th-placed Easts would not shock. Mitchell O’Loughlin and Luca Lopes return to the side, while Corey Graham also joins the ranks in what looks to be a better side on paper than in recent weeks. We have a good record against our rivals in this grade as well, picking up 9 victories from 13 matches against them. Recent history is in their favour however, as they have come away with wins in four out of the last six encounters. Skipper Nathan Stares has reinvented himself with a new salad in recent weeks, so perhaps the change in style will bring him some good luck and a few poles this weekend after struggling for wickets in the first half of the season. He will lead a quality bowling attack and push for a big victory to make Easts road to a finals berth a bit harder. The saving grace last week for the club, 5s are in red hot form right now and are pushing hard for a finals berth. Currently sitting in 7th spot, they are in with a massive chance if they can continue their recent performances with the ball and improve with the bat. Neale Crawford, Sayem Sultan and Dane Coombs return to the side and will add some much needed experience after spending some time in 4s. The Randy Petes have secured 8 wins from 13 games against Easts over the years but the recent clashes have seen our rivals take the edge over us. We have only managed two wins this decade against them after dominating in earlier seasons against them, but they are struggling this year in 18th spot and the boys will be looking to inflict a bit more pain on them come Saturday. 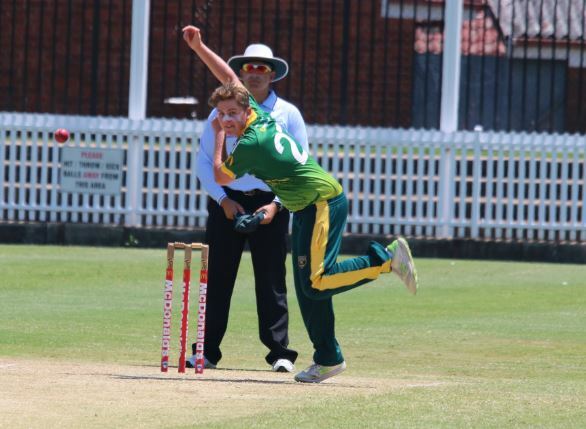 Adam Lee returned to the side in style last weekend after getting dropped to Metro Cup after Christmas, taking three big wickets and setting up a huge victory. Look for the veteran to produce a similar performance this weekend with ball in hand and contribute once again with the bat. The CEO’s Golden boys head into the home stretch for the season with one eye on a home semi-final spot, after last week’s bonus point win against Easts took them to 4th place on the ladder. Standing in their way this week are the Georges River Sharks, who have been beaten twice by Randwick Petersham teams so far this season. Bolstered by some navy recruits and on a familiar Marrickville deck, they’ll back themselves to continue their winning form. Jeza’s Green machine have had a week to digest a very weird match, and come up against a resurgent Gordon team. The traditional Metro powerhouses have been languishing outside the top six for most of the season but are shrewdly timing their run towards the semis. A much improved performance with bat and in the field will be necessary to keep the Stags at bay.